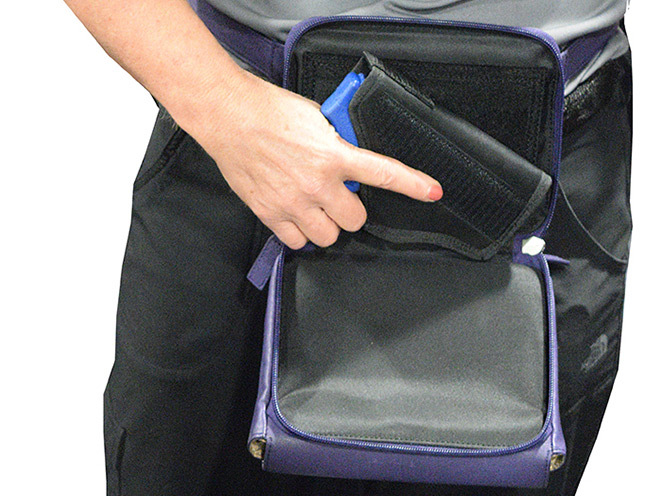 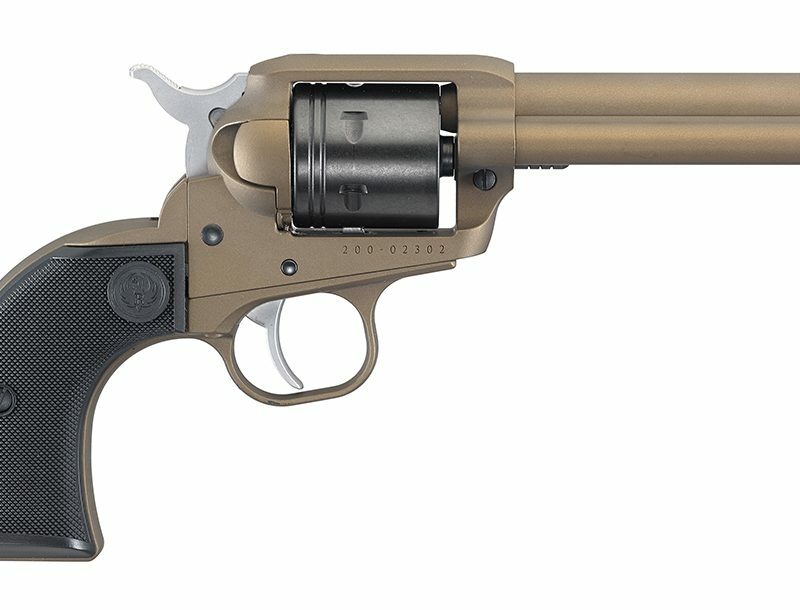 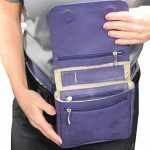 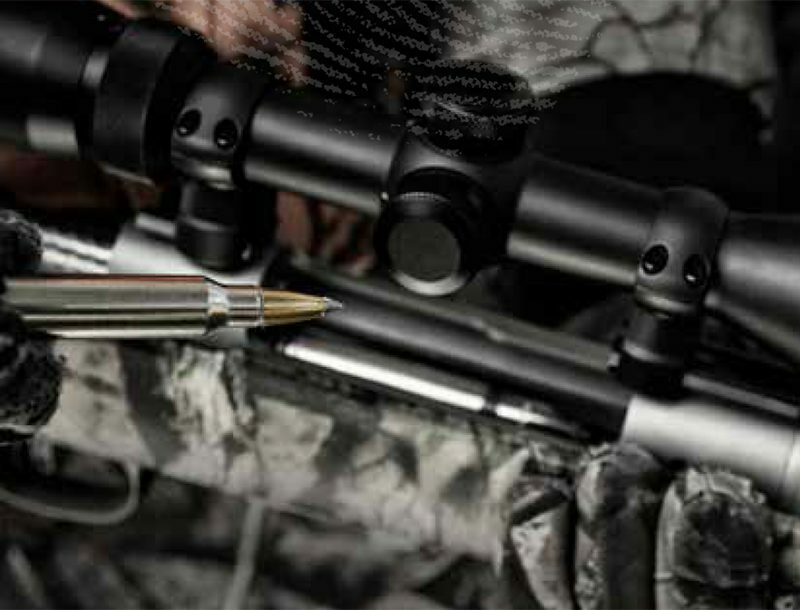 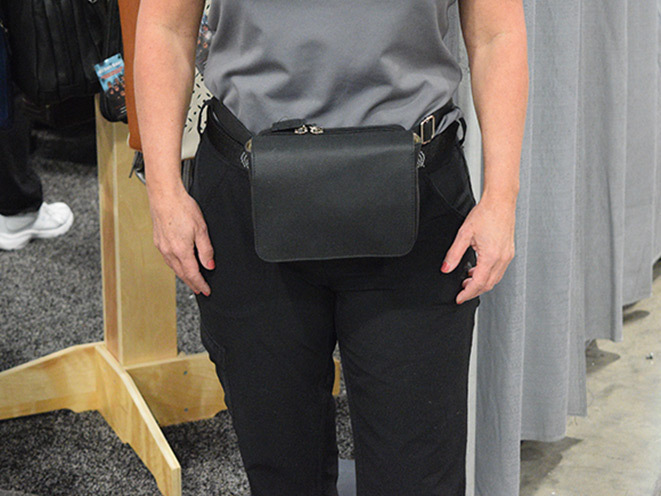 The Well Armed Woman's CC Waist-Pak can accommodate a number of firearms, including the S&W Shield, Glock 43, Glock 26/27/33, Walther CCP and Ruger SR9C. 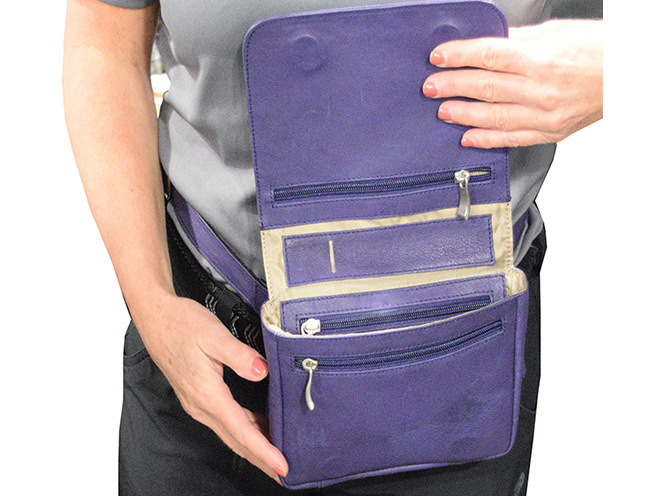 Carry in style and comfort with the new CC Waist-Pak by The Well Armed Woman. 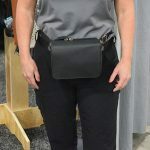 Designed to meet your concealed carry needs, this simple, elegant bag boasts a soft leather construction with a large main compartment, plus additional zippered pockets, pen holder, credit card pockets and more. 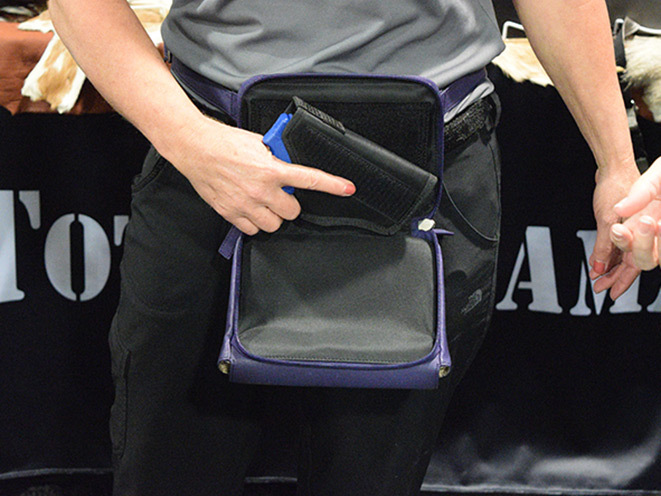 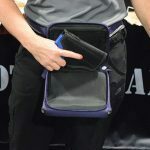 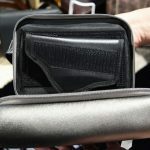 The included holster compartment can accommodate a number of firearms, including the S&W Shield, Glock 43, Glock 26/27/33, Walther CCP and Ruger SR9C. 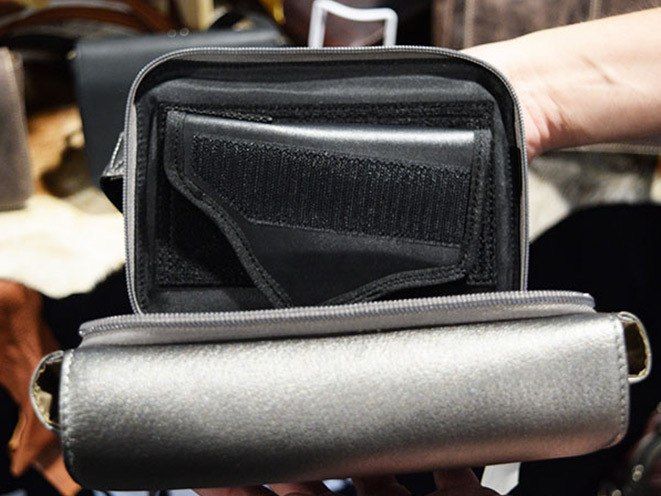 The suggested retail price is $79.99. 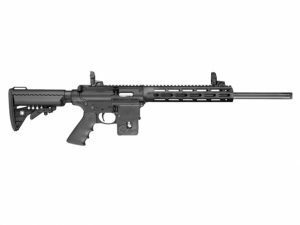 See below for additional details.